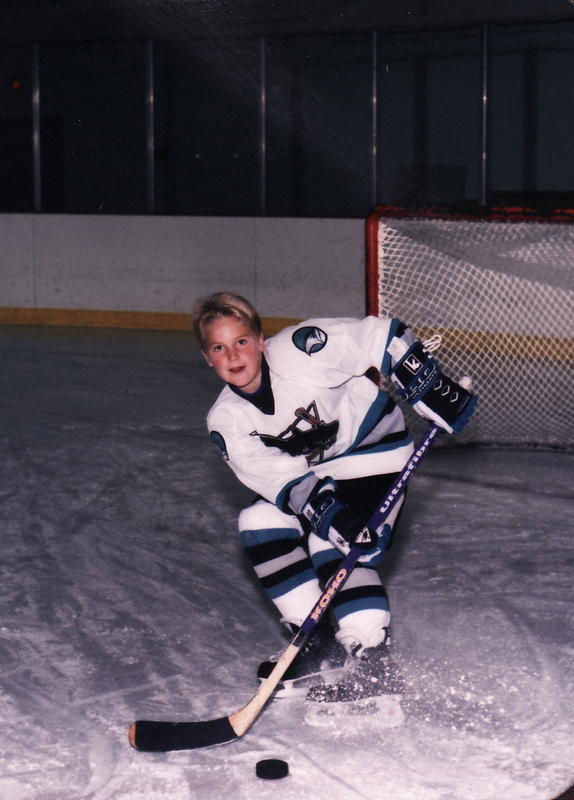 Ever since James Joseph Wisniewski can remember he's been drawn to the ice, and with a hockey stick and puck always in plain sight, his journey to the National Hockey League seemed inevitable. While his natural talent of youth caught the attention of many, his tenacity proved to be the deciding factor. At 5'11" and 205 pounds, considered small in stature for a defenseman, James fought the odds, continued to work hard, and earned a coveted spot with the NHL. What landed him in the pros is the intriguing part of the story. 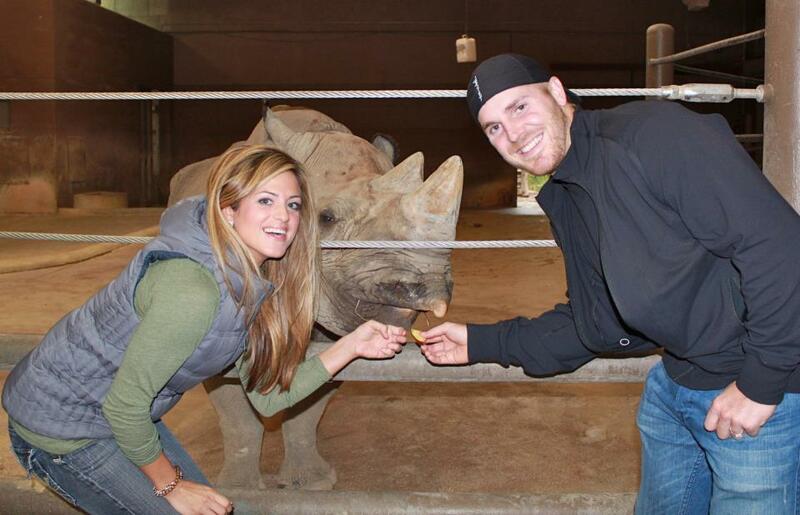 James Wisniewski was born in Canton, Michigan, on February 21,1984. The youngest child and only son of Jim and Sharon, James got along well with his two older sisters, Nikki and Richelle, and was often compelled to seek attention. Skating at the local rinks and on the lakes of Canton did just the trick. People started to notice the tough newcomer on the ice. Over the years, James generated a cool confidence, which should not be mistaken for arrogance. He's humble and credits his World War II veteran grandfathers for instilling in him the importance of respecting others, while carrying on a strong work ethic. The valuable lessons that James has learned along the way have helped mold him into the man he is today. Yes, he's fallen a time or two, but haven't we all? Focusing on the good becomes the necessity. Underneath the bravado and the highlight-reels of play, James Wisniewski is a quiet champion, who'll fight for a win, fight for what's right, and fight to maintain the honor of the family name. WIZ, as he's commonly referred to now, is making an impression both on and off the ice. 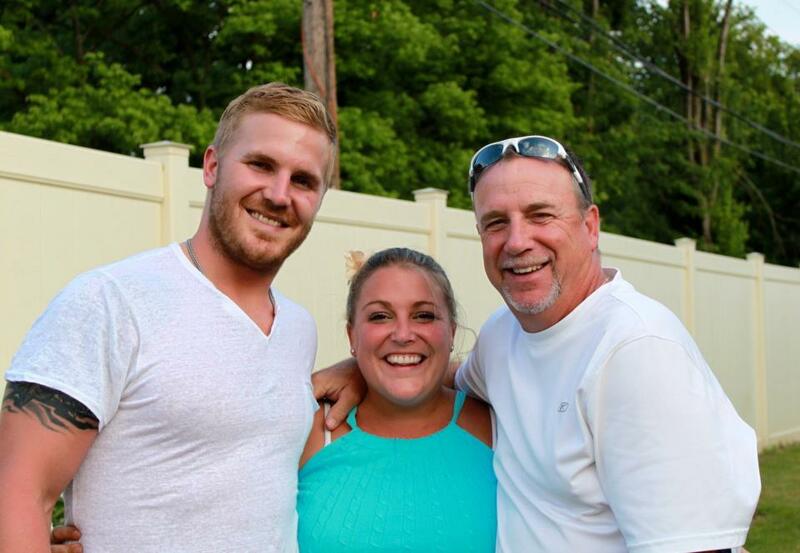 Today James Wisniewski and his wife, Nicole, enjoy traveling and spending quality time with their extended family: parents, grandparents, stepparents, sisters, in-laws, nieces and nephews. He's #21 for the Columbus Blue Jackets and maintains resiliency on the ice and humored wit outside the rink. A devoted family man and friend, James is not afraid to take a stand, say what's on his mind, and play with power. His intensity isn't limited to the realm of hockey. He also carries over that same energy into the world and has launched an impressive WIZ Wear clothing line. 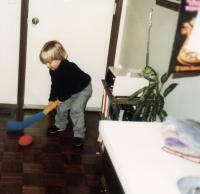 James started his junior career with the Ontario Hockey League's Plymouth Whalers and before the season ended, rumor of his talent was spreading. Between the years 2000 and 2003 Wisniewski was awarded First All-Rookie Team, First All-Star Team, took home the Max Kaminsky Trophy, and was regarded by many as the most feared defensive man in the league. In 2002, James and Team USA took home the Gold for the Under-18 World Championships in Trnava, Slovakia. By early 2003 and into 2004, he was honored with the First All-Star Team and Defenseman of the year, by the Canadian Hockey league. He also won a gold medal with Team USA in the 2004 World Junior Championships in Helskinki, Finland. Quickly moving into the spotlight, James landed a position, first with the American Hockey League's Norfolk Admirals, and then with the National Hockey League's Chicago Blackhawks. A powerful stint with the Anaheim Ducks and trade negotiations led James to the New York Islanders during the summer of 2010. WIZ, currently with the Columbus Blue Jackets, has made a lot of friends throughout his hockey life, and some rival teammates and opponents too, but such is the nature of the game. He's a go-getter, not one to give up, a team player ready to battle differences out on the ice and willing to leave it there once the score board lights dim.